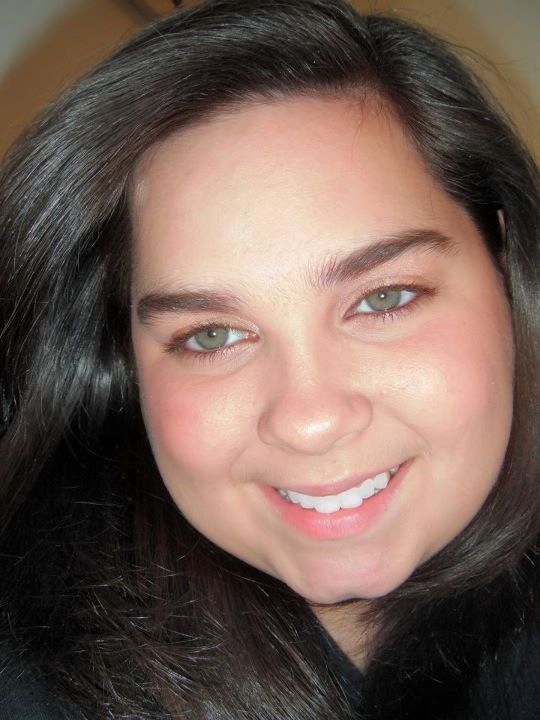 Today I wanted to share a picture of me, wearing Bare Escentuals Cosmetics! I have been using BE for a couple years now, and I got much more from Santa last week! So, this is a look using some new items I got, and some tried and true faves! Hope this inspires you to give Bare Escentuals a try! They are amazing; you won’t regret it! !